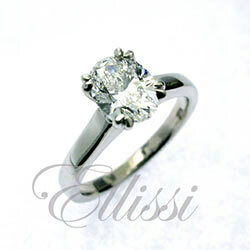 Home / Engagement rings: Custom Design / Three Stone Rings / “Amaze” Radiant and trilliant cut diamond trilogy ring. 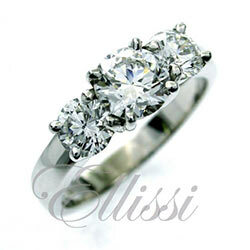 “Amaze” Radiant and trilliant cut diamond trilogy ring. 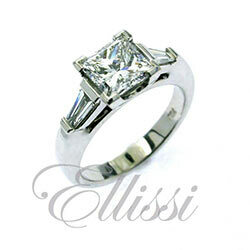 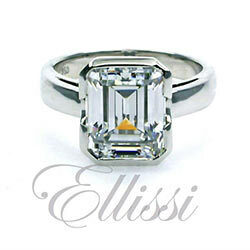 Radiant and trilliant cut diamond 3 stone ring. 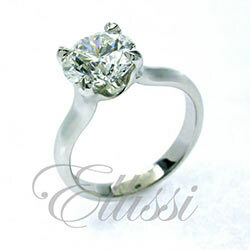 Of larger scale this ring design can be reduced in size to accommodate a number of levels in cost. 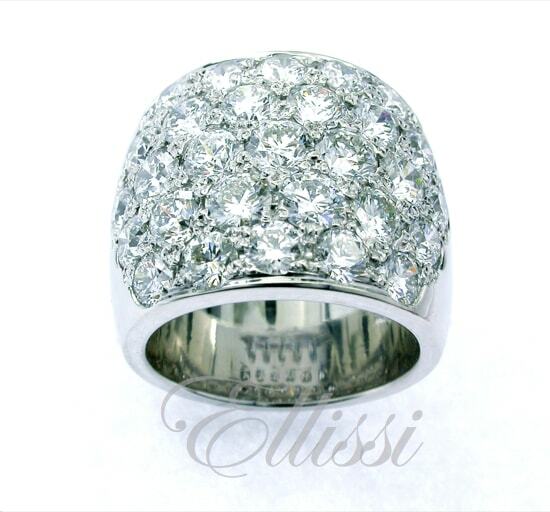 It is likely however to require a starting point around 10 K and above, considerably more in the size “as shown”. 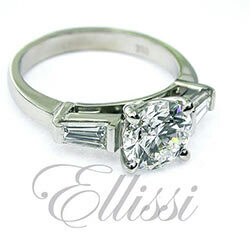 The trilliant cut diamonds at the side tend to be the determining factor in the positioning of the claws and there for what will work for the specific size of the central diamond. 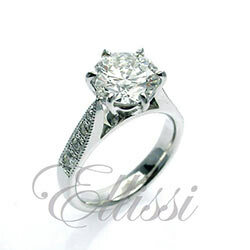 Generally, with other diamond shapes and designs, it is more usual to select the central diamond first, then match the most suitable side diamonds.